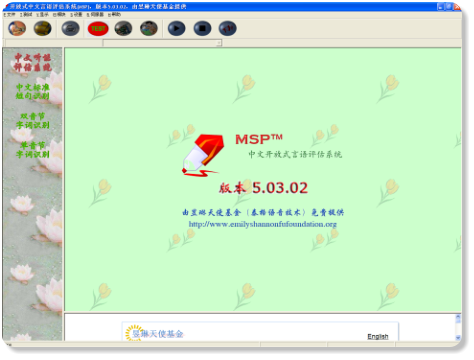 Angel SoundTM: Interactive Speech Listening Rehabilitation A self-paced software program designed for cochlear implant users and/or hearing impaired people that allows them to practice and develope their listening skills at their own pace and convenience. Angel Sound Training program is similar to Sound and WAY Beyond but with additional advanced functions and modules. 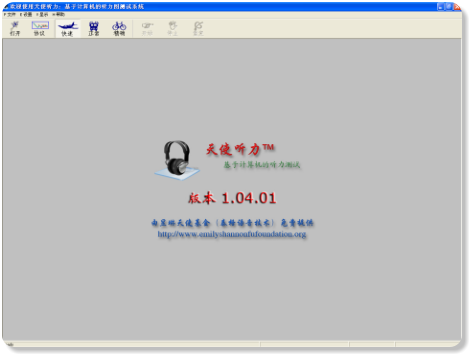 Please Click Here or Image to Download Angel SoundTM. 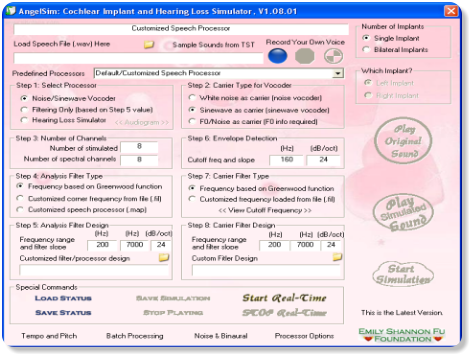 AngelSimTM: Cochlear Implant and Hearing Loss Simulator Various listening conditions can be simulated by the program, including the simulation of bilateral cochlear implants and bimodal cochlear implants. The program can also be used to simulate the hearing loss by processing the speech sounds based on the hearing threshold (audiogram). 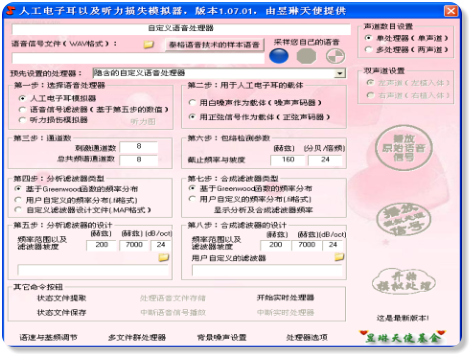 Please Click Here to Download AngelSim Program. i-CAST: Internet-based Computer-Assisted Speech Testing The Internet-based Computer-Assisted Speech Testing (i-CAST) software system was developed to serve as a standardized closed-set speech assessment tool for research and clinic environment. 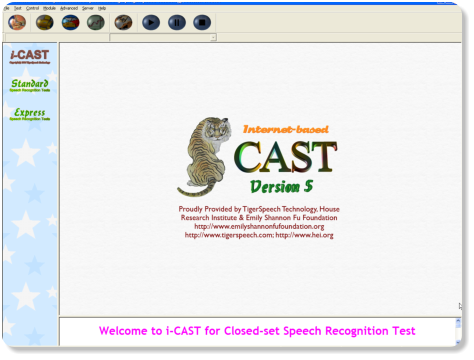 i-CAST is designed for closed-set speech recognition test. 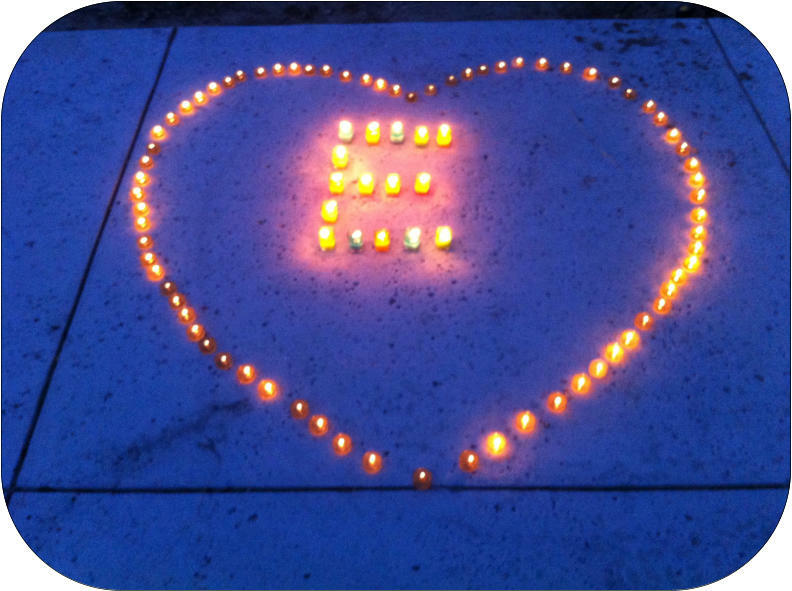 Please Click Here to Download i-CAST Program. 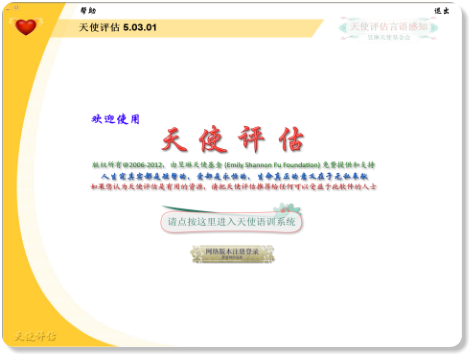 i-STAR: Internet-based Openset Speech Recognition The Internet-based Speech Testing, Assessment, and Recognition (i-STAR) system was developed to serve as a standardized openset speech assessment tool for research and clinic environment. 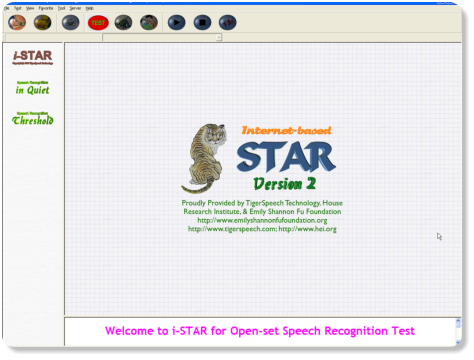 i-STAR is designed for open-set speech recognition test. 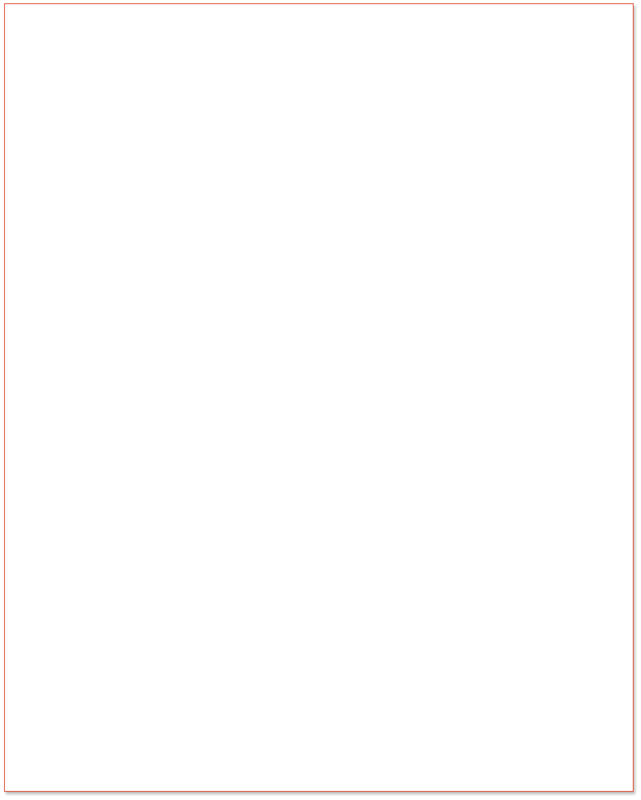 Please Click Here to Download i-STAR Program. Angel HearTM: Automated Hearing Assessment System Angel Hear Test is developed to serve as a quick hearing test tool at home using personal computers. The program will also help track the hearing status over a long period of time. 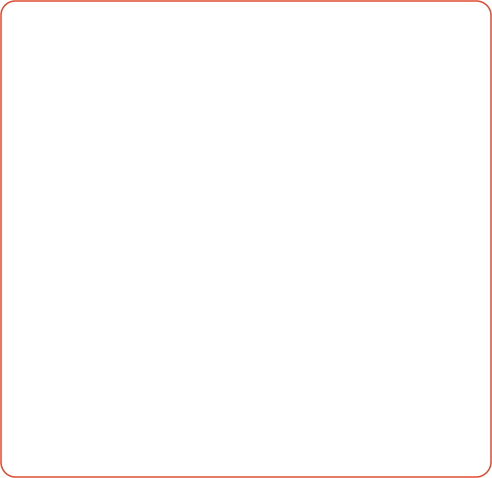 Please Click Here to Visit and Download Angel Hear Test Program.